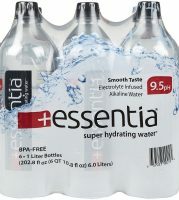 Getting enough water every day is important for your health. 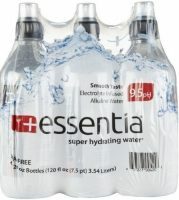 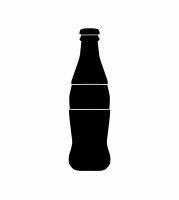 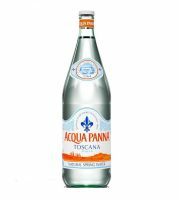 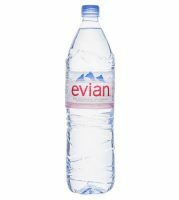 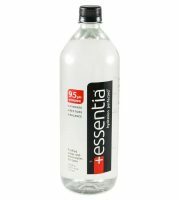 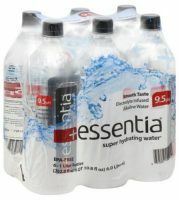 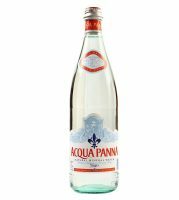 BeerCastleNY has the biggest selection of bottled water any sizes and quantities. 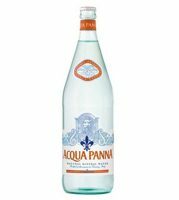 The broad selection of spring, sparkling and flavored water to better serve your needs. 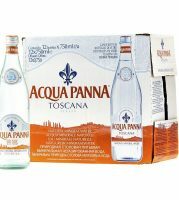 We are offer home, office and party deliveries to your door. 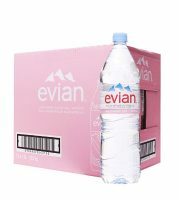 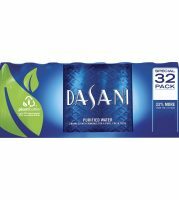 Order today and keep your life going without hassle of carrying your own cases of water to your house, apartment or workplace.